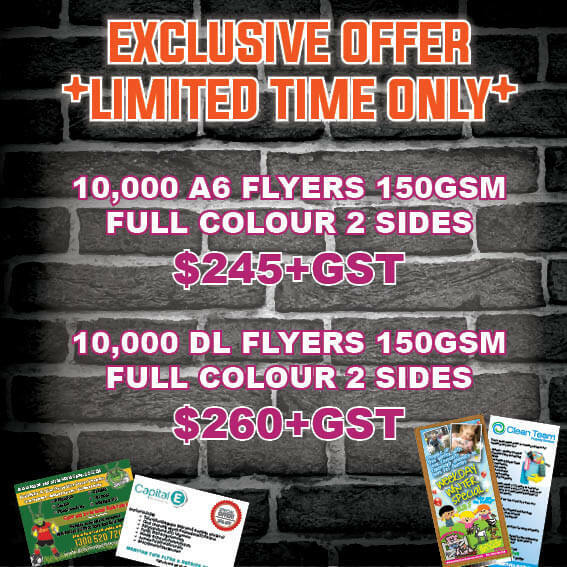 Check out our current specials and sales that we have at The Print Place. Please subscribe to our newsletter or like us on facebook to receive updates on sales. Ask us about the next issue!